Six people have been arrested in central India after a church was vandalised, allegedly by right-wing Hindu activists. It is the latest in a series of attacks on India's small but influential Christian minority. 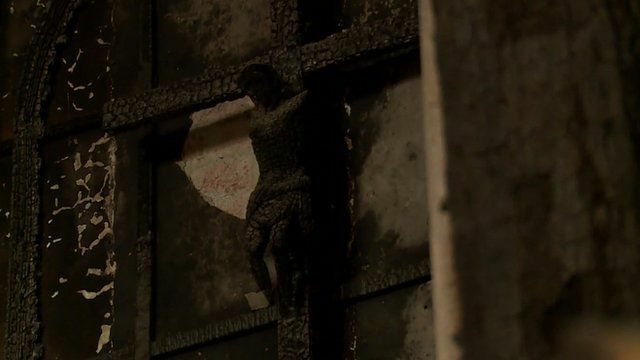 The BBC's Sanjoy Majumder reports from the central Indian state of Chattisgarh on the growing insecurity that is gripping the Christian community.